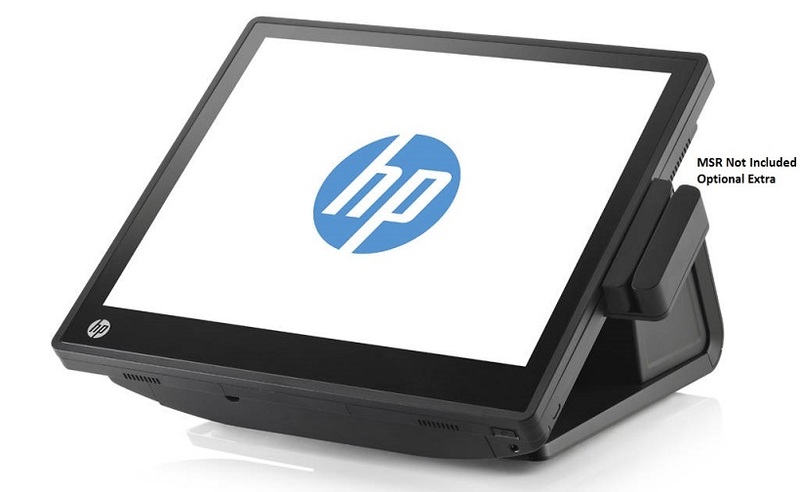 The next-generation all-in-one retail solution from HP. 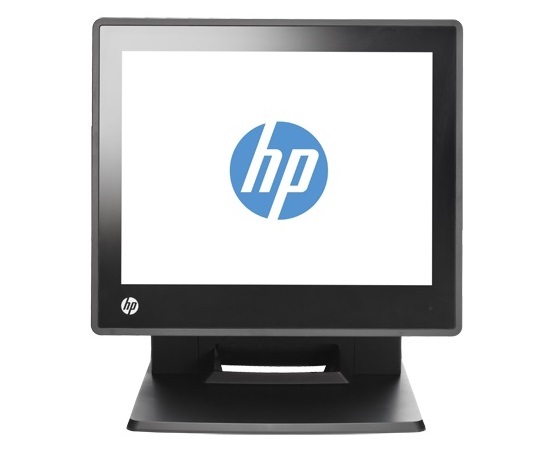 Sleek, stylish, and able to effortlessly integrate into your current environment, the HP RP7 Retail System can be customized for everything you need and nothing you don't. mounted on a wall (With Optional Wall Mount); the unique dual-hinge base supports adjustable tilt and height for maximum comfort. that your employees can’t wait to use. Connection points on all four sides of the display lets you customize the exact combination of stylish HP retail peripherals (magnetic stripe reader, fingerprint reader or webcam - optional) you need to complete your solution. The extended product lifecycle helps ensure consistency in your install base, and the three-year limited warranty on the entire solution gives you peace of mind about your investment.